Once you’ve shared your world with someone else, it’s hard to go it alone. There’s a beauty about experiencing life with another person that just doesn’t exist in solitude – which makes the prospect of losing someone that much scarier. The Rareflowers’ catchy single “New Generation” captures the euphoria of togetherness and fear of solitude with sincerity and irresistible warmth. 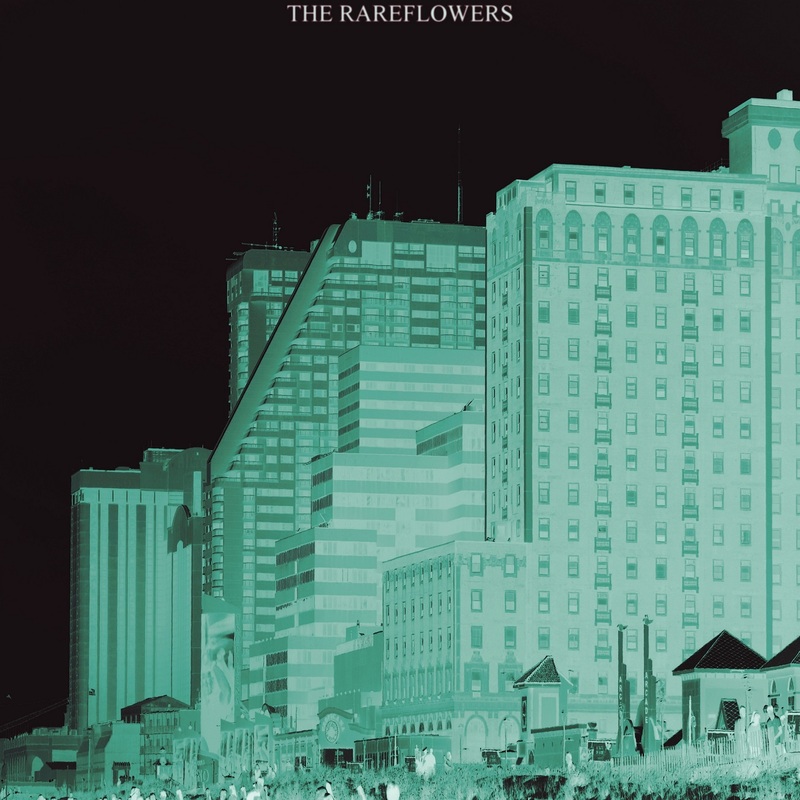 Atwood Magazine is proud to be premiering “New Generation,” the latest single off The Rareflowers’ upcoming debut EP (out later this year via Good Eye Records). Consisting of brothers Jimmy (guitar, lead vox) and Kane Maraday (bass, vox) and by Aaron Gollubier (drums), the New Brunswick, NJ-based band blend evocative pop melodies with an alternative feel to create a sound that is at once familiar, and yet refreshing and full of charm. The band debuted their EP’s propulsive lead single “Shake” just over a week ago, introducing themselves with a cross of ’60s and ’80s rock: The buoyance of The Beatles meets the new wave/power-pop of The Cars. With its incredibly catchy, jangling chorus, “New Generation” is the perfect singalong for long car rides under the sweet summer sun… even with its relatively dark meaning. There’s something beautiful about acknowledging how special your life is when you’re not alone – even if you’re plagued by the fear of losing that person, and that special sensation. 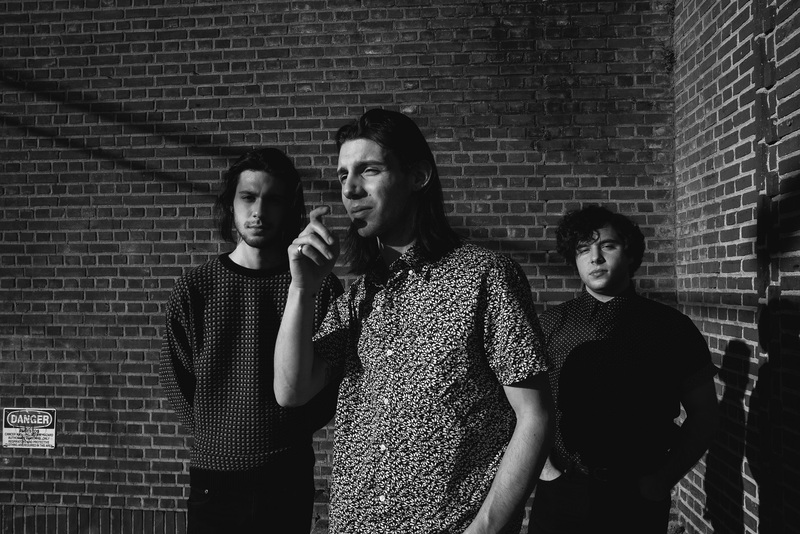 The Rareflowers definitely have that special something: The New Jersey band stay true to their name with an endearing, smile-inducing sound that can brighten your darkest days. Stay tuned for more as the trio work toward their debut EP, and stream “New Generation” exclusively on Atwood Magazine!